Finally, we are done with our case study presentation. What's next? My last week of the 45-Day Challenge, the post-interview! 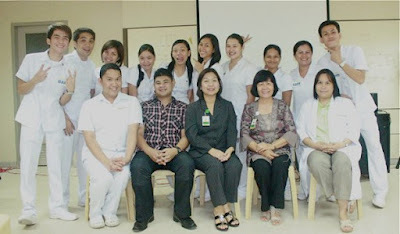 think possitive chamz, next week mag duty naka sa Davao Doc.